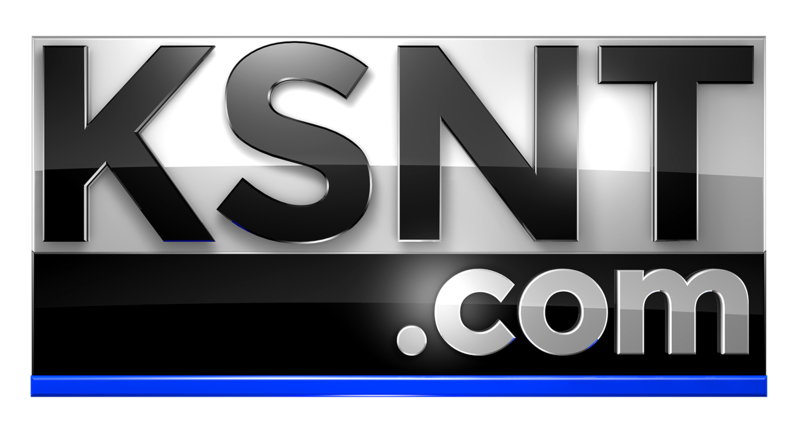 TOPEKA, Kan. (KSNT) - Skygazers across the nation are setting their sights on a lunar eclipse set to take place Sunday. Here's all you need to know about the uniquely-named "super blood wolf moon." 1. What's with the name? 2. See it now while you can. 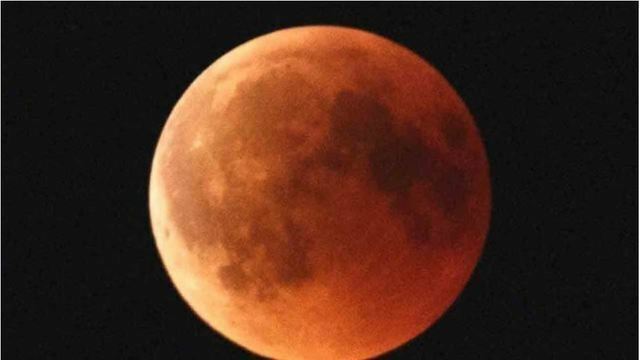 It is the last lunar eclipse of this year (and decade). 3. You're in a good place to view it.